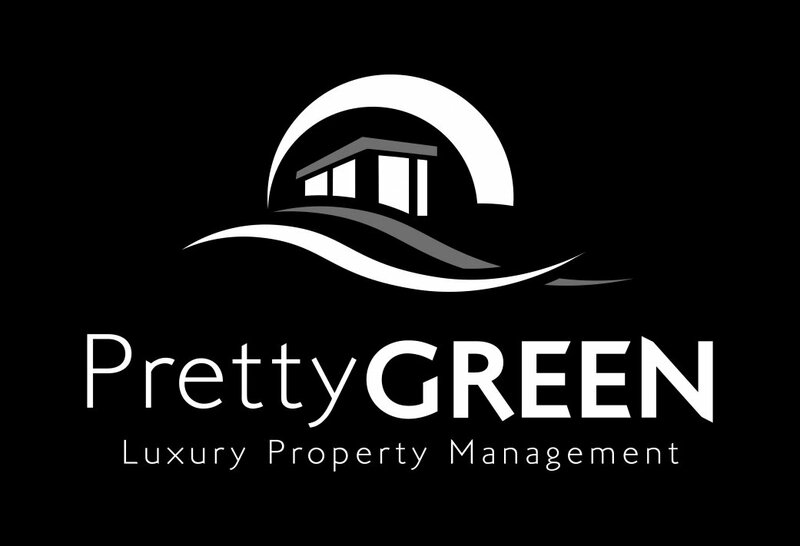 Pretty Green is a boutique Luxury Holiday Rentals and Property Management company. 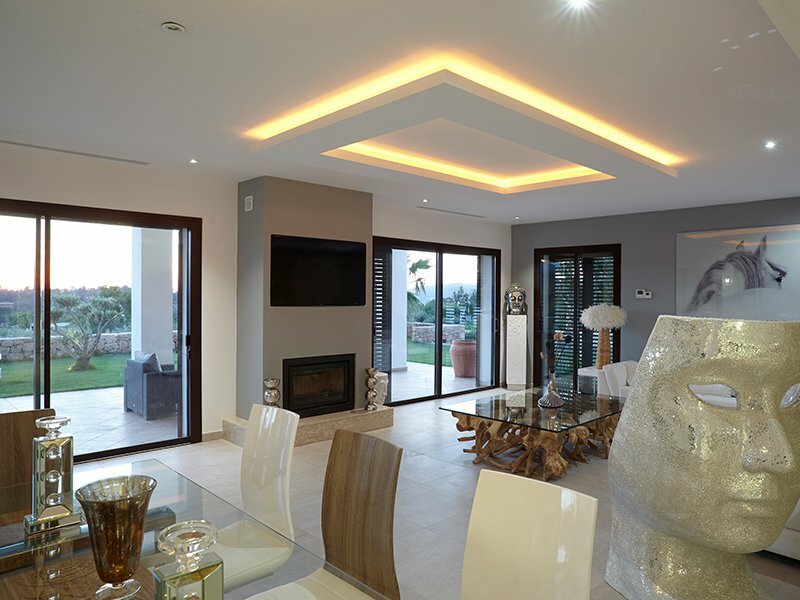 We offer a collection of affordable luxury villas at our very own properties designed to suit the needs of both the leisure and business traveller. With Pretty Green, everyday jobs become exceptional. This is because, whatever their role and whichever department they’re in, our people are part of something remarkable. They provide invaluable support to Pretty Green Family - enabling them to fulfil their duties. And, working in magnificent surroundings, they’re inspired to deliver to a higher standard. You’ll be trusted and supported, and proud of the contribution you make. Collaboration, variety and challenge will become commonplace. And, in an environment that is unexpectedly business-minded and refreshingly down-to-earth, you’ll be able to take your career to the next level.